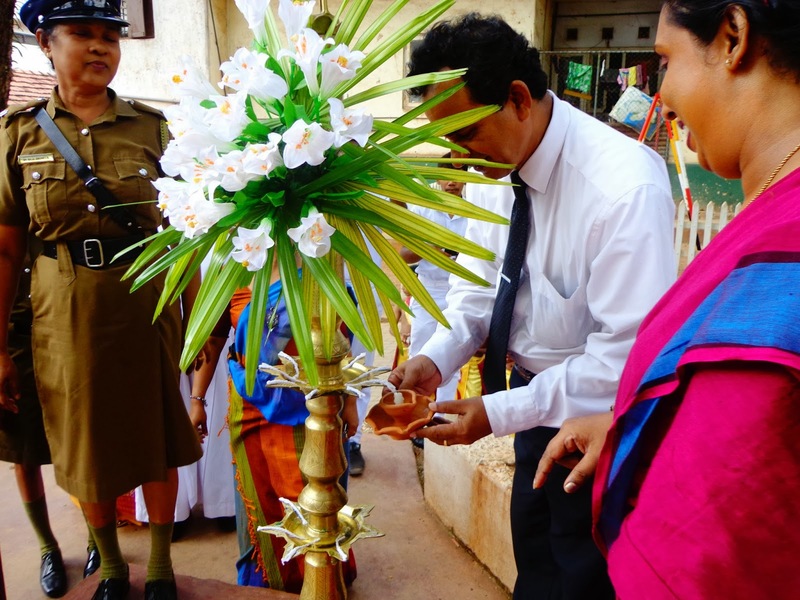 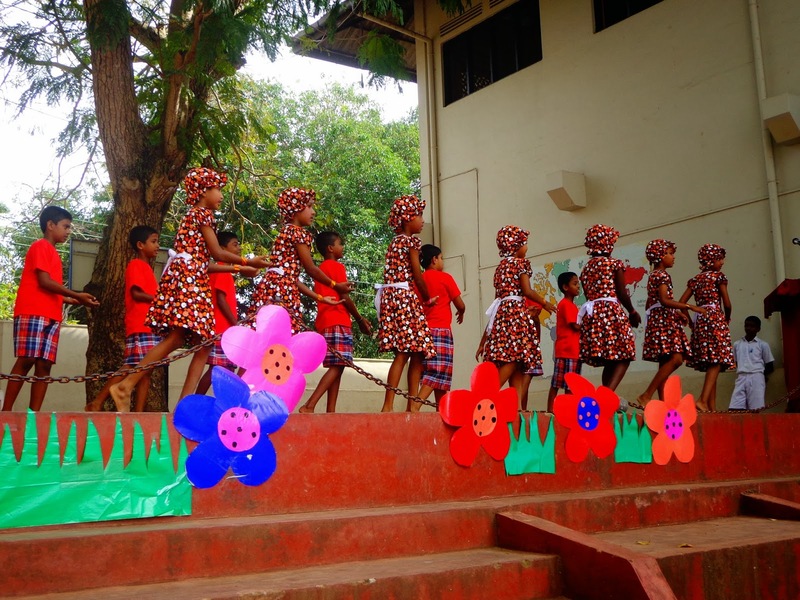 2013 Children's Day celebration programme was held on 01st October in school premises. 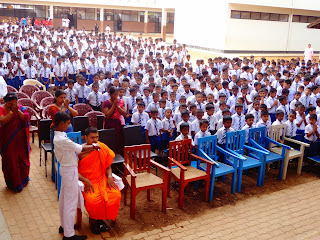 The programme was organized by the Media Unit of St. Johns College. 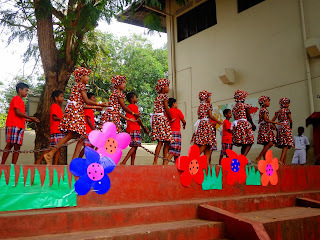 There were many dancing items as well as a special speech by Sub-inspector Mrs. Jenita of Dematagoda Police Station explaining theme of this year, "Family Protects You". 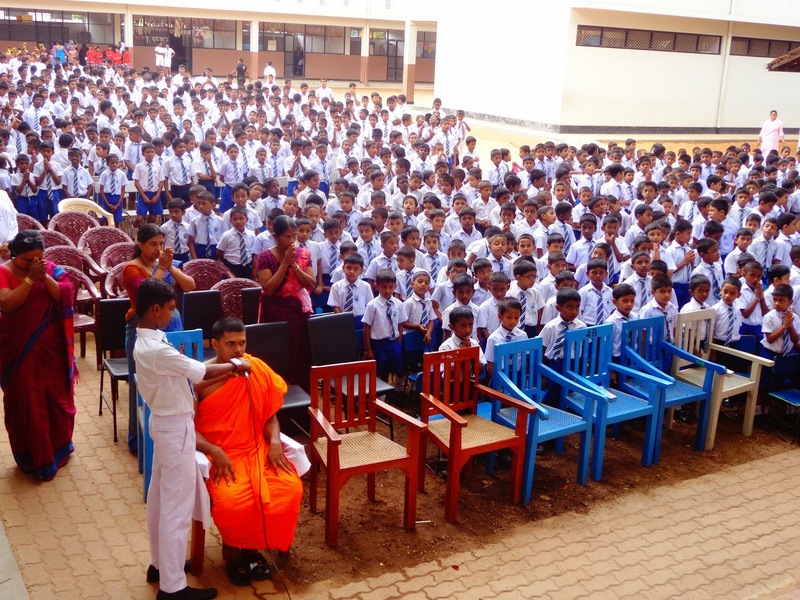 A special film screening was held for the primary section students by the Media Unit after this programme.